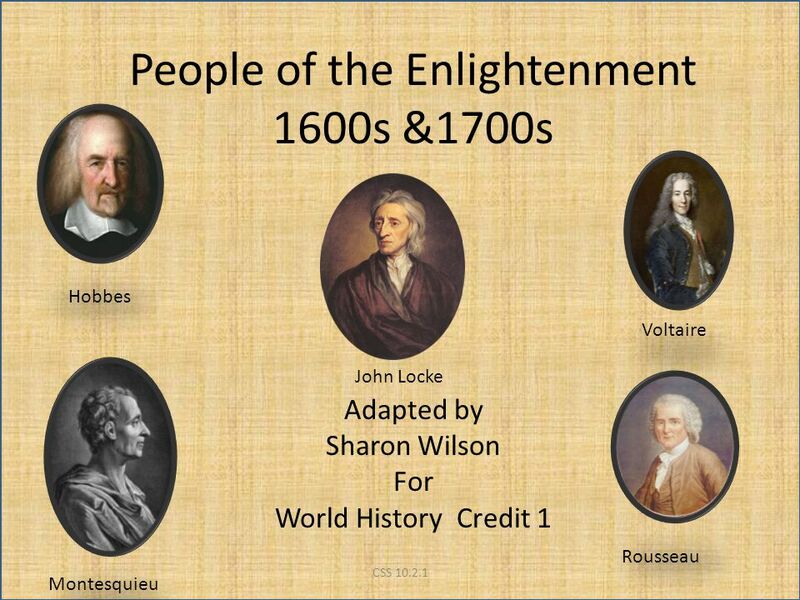 Download ppt "People of the Enlightenment 1600s &1700s"
2 pt 3 pt 4 pt 5pt 1 pt 2 pt 3 pt 4 pt 5 pt 1 pt 2pt 3 pt 4pt 5 pt 1pt 2pt 3 pt 4 pt 5 pt 1 pt 2 pt 3 pt 4pt 5 pt 1pt VocabThinkersBooksIdeas Constitution. 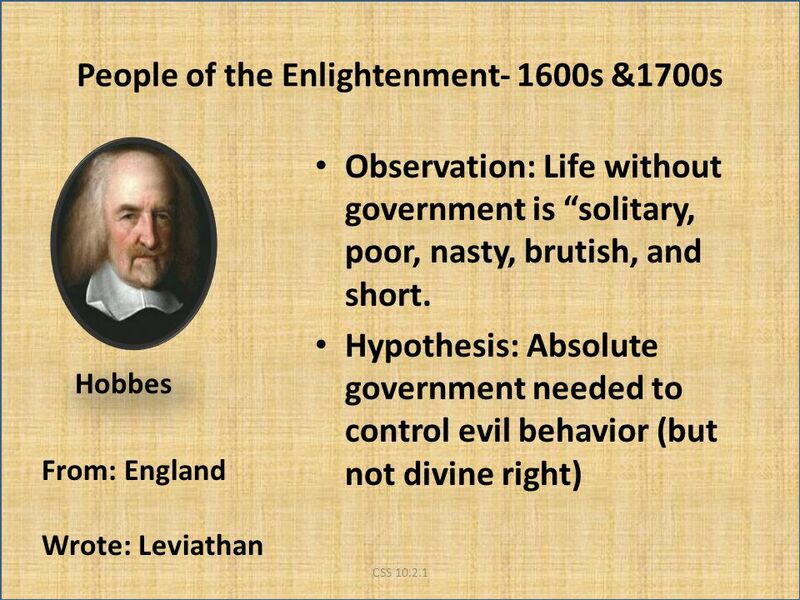 John Locke Enlightenment Thinker Do you Know?. 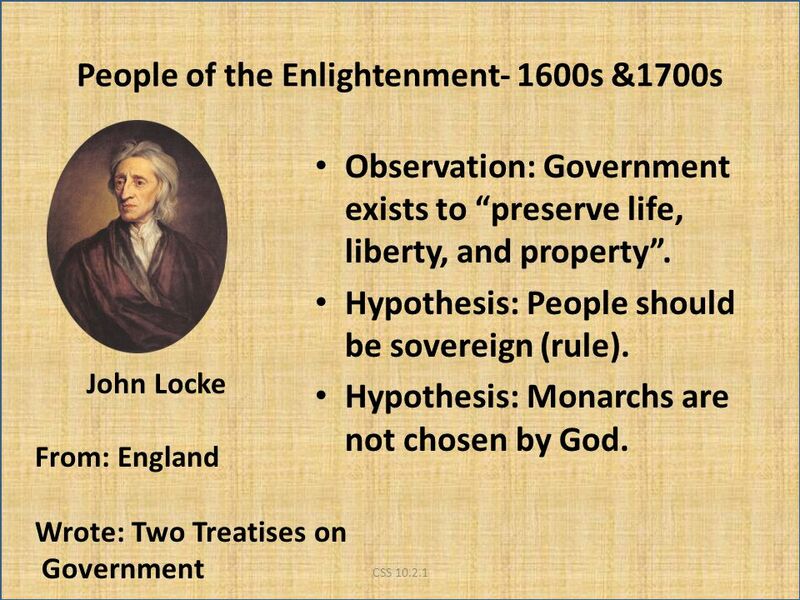 John Locke Enlightenment Thinker Do you Know? 1. Other name for Enlightenment. The Enlightenment Review Questions. 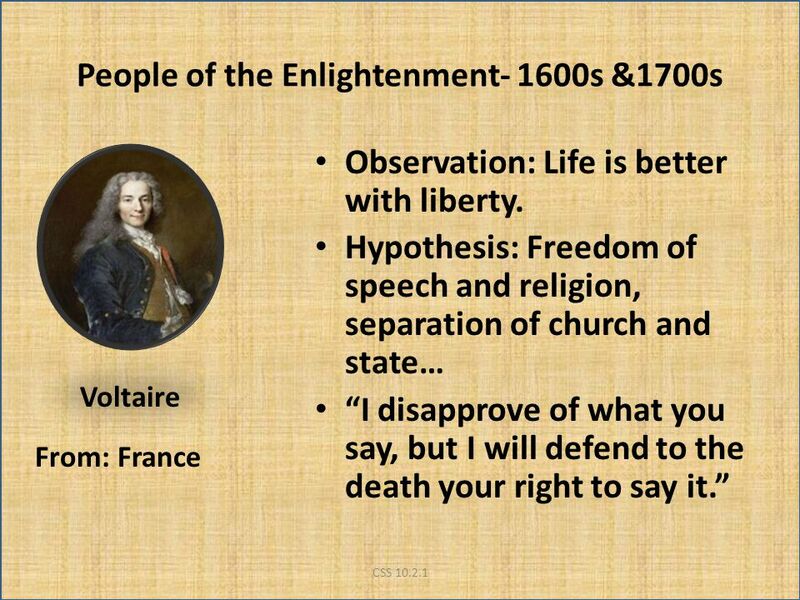 What was the Enlightenment? 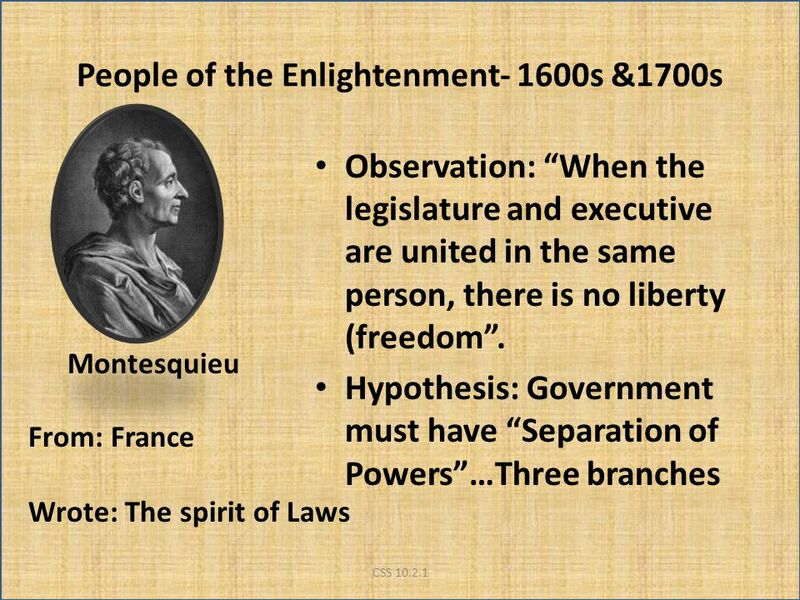 Enlightenment Thinkers World History – Libertyville HS. 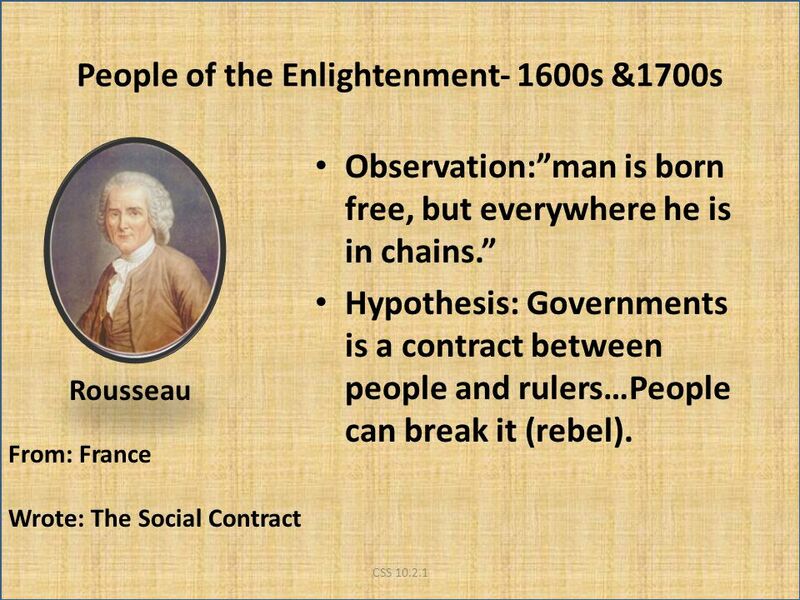 People of the Enlightenment -1600s & 1700s Locke Hobbes Montesquieu Rousseau Voltaire Name From Wrote Main Ideas. 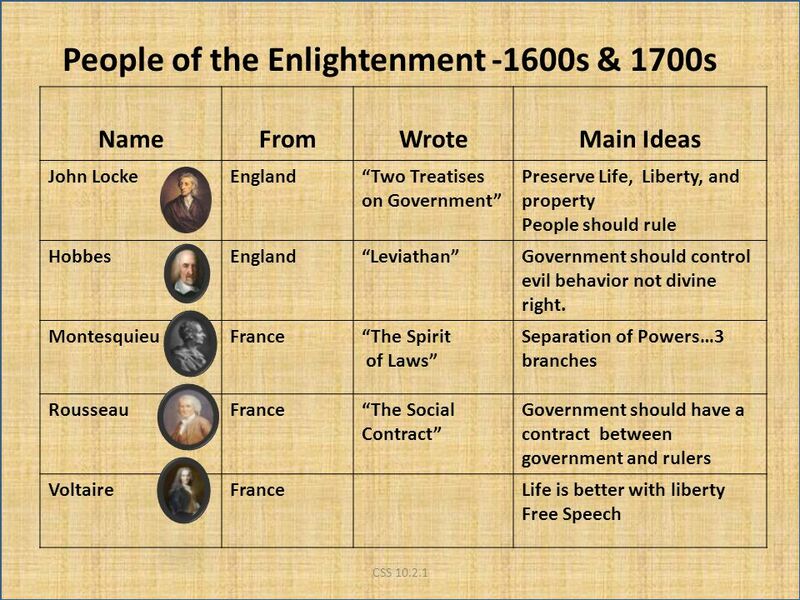 The Enlightenment Causes of Revolution. 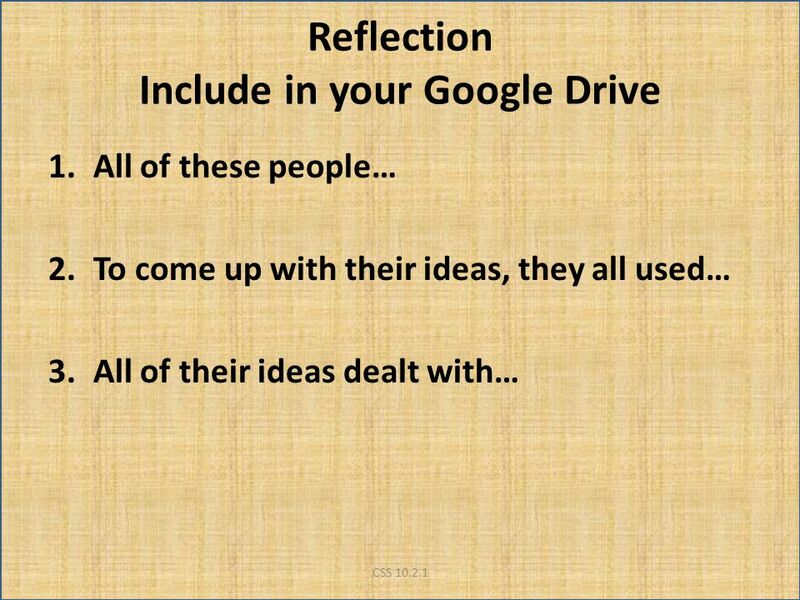 What are the main ideas of the Enlightenment philosophers? How do they challenge the powers of Absolute Monarchs?